The EOX41 full range of SDS Drill bits are independently PGM CERTIFIED®. 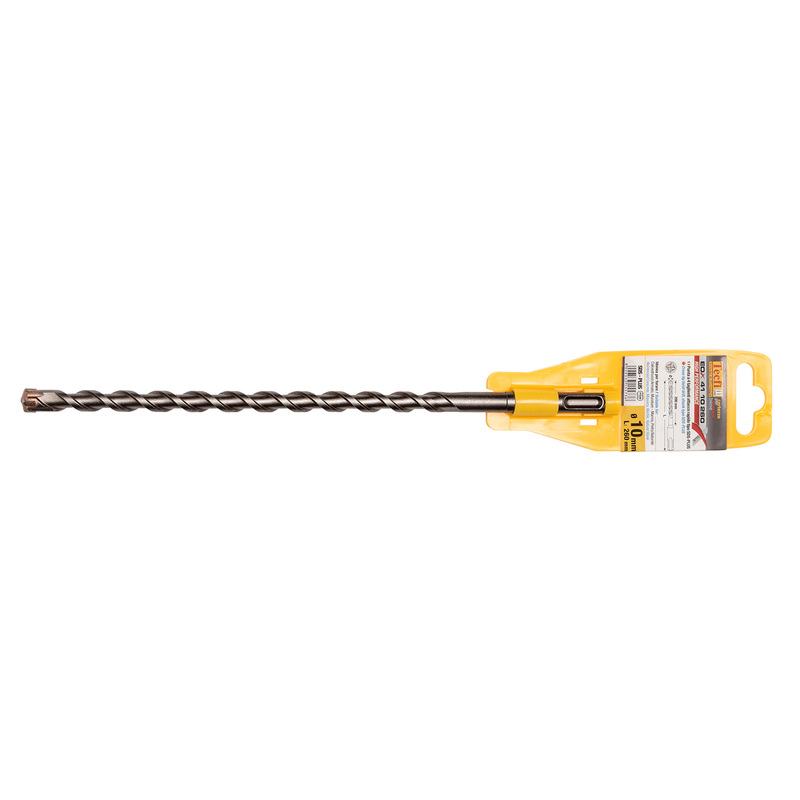 ETA approved fixing systems should always be installed using a PGM Certified concrete drill bit. 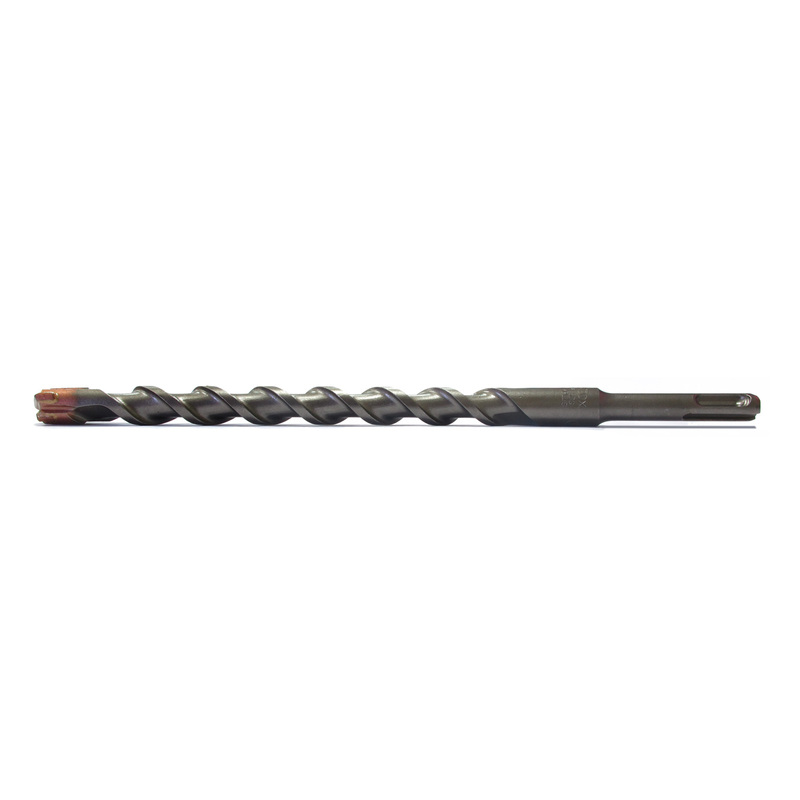 The PGM Certification Board for Masonry Drill Bits is located in Germany and informs on the suitability of hammer drill bits (SDSplus and SDSmax) and percussion drill bits for safe anchor fixings. reinforced concrete, masonry, marble, natural stone.